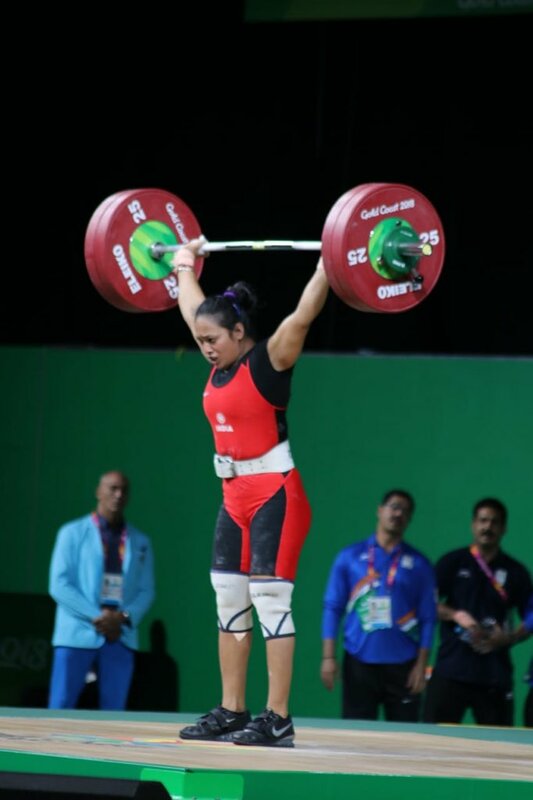 Punam Yadav on Sunday clinched gold in women’s 69 kg weightlifting in the ongoing 21st Commonwealth Games on day 5. This is India’s fifth gold gold medal at the games. On day 5 India stand at no 4 in medal tally with 5 gold, 1 silver and 1 bronze taking total to 7. Meanwhile, Australia is at no 1, England 2nd and Canada stands at 3.